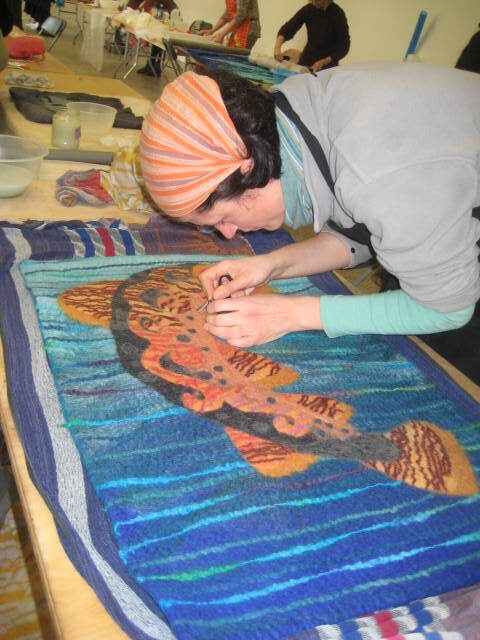 Fekltmaker Nicola Brown is organising a workshop with Dawn Edwards from the US next month. This is Dawn’s second time to teach in Ireland and there were some gorgeous results from her last workshop here. 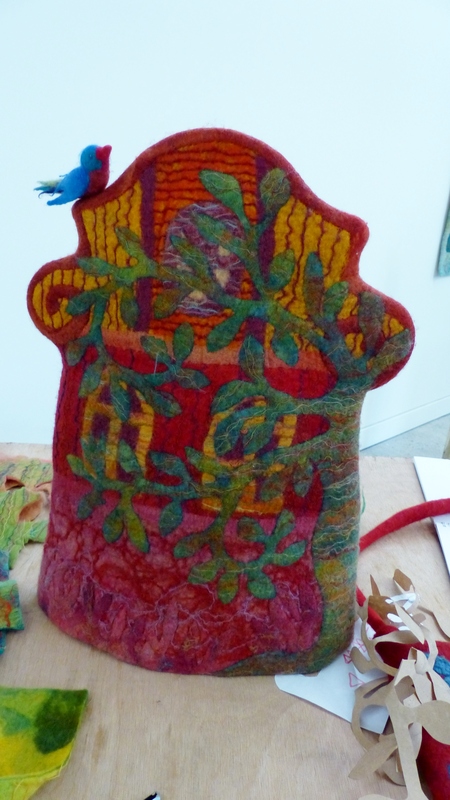 Come and join us in the Feltmakers studio in the Phoenix Park next Sunday March 9th from 10.30 – 13.00. We will be looking at the designs and skills from the wonderful workshop that was held recently with Gabriella Kovacs.